The adventure starts when Sarah's husband, Jason, is offered a position at a university in Singapore. Sarah, a successful lawyer in the US, quits her job and the couple say their farewells, and, with their two children, fly off to a new country, a new condo, and a completely new life. Not a simplistic, straightforward novel of one-dimensional characters, Travails of a Trailing Spouse will strike a chord with anyone, expat or not, who has ever found life more complicated, puzzling, thrilling, frustrating – and, ultimately, deliciously rich – than could ever have been imagined. 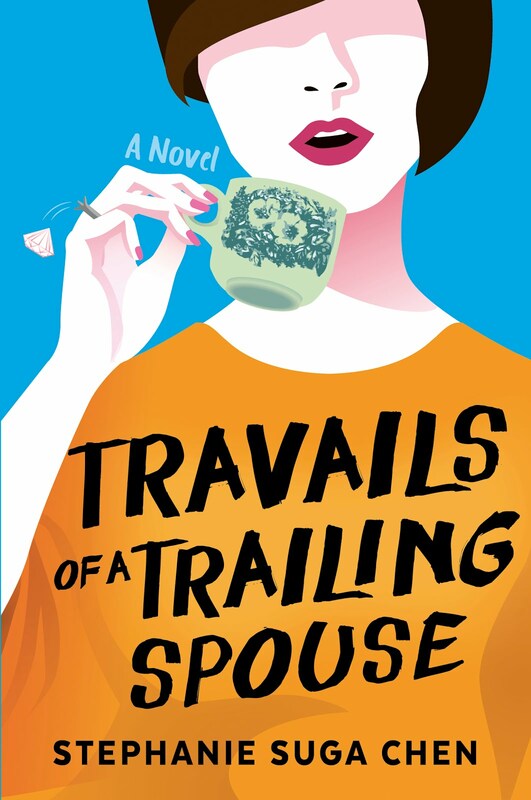 Travails of a Trailing Spouse (Straits Times Press, 2018) debuted on the Straits Times Fiction Bestseller list at #2. Available from Amazon - Kinokuniya - POPULAR Bookstores - WH Smith at Changi Airport - Times - ST Press Books.